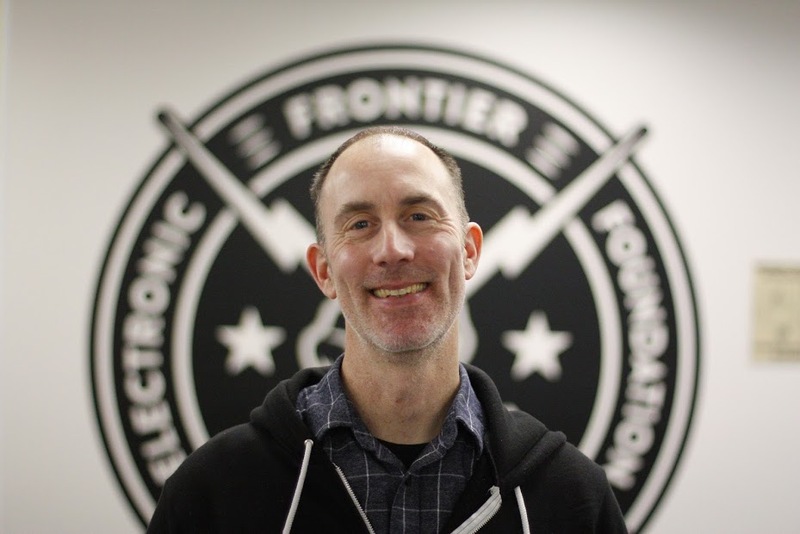 As EFF's Art Director, Hugh D'Andrade helps craft EFF's image by designing our websites, t-shirts, stickers, white papers, as well as the murals that grace our stairwell. Hugh has worked with EFF in various capacities since 2007, and is the artist behind some of EFF's most iconic images. All the work Hugh does for EFF is CC-licensed and can be downloaded, re-used and re-mixed from the EFF Flickr page. When Hugh isn't working for EFF, he creates illustrations for young adult novels, rock posters, magazines, and the occasional gallery wall. You can see more of his work on his personal website. Orphan Works Update: Is the Legislation Fair to Copyright Holders? Read more about Orphan Works Update: Is the Legislation Fair to Copyright Holders?